Any special requirements? Please contact us! 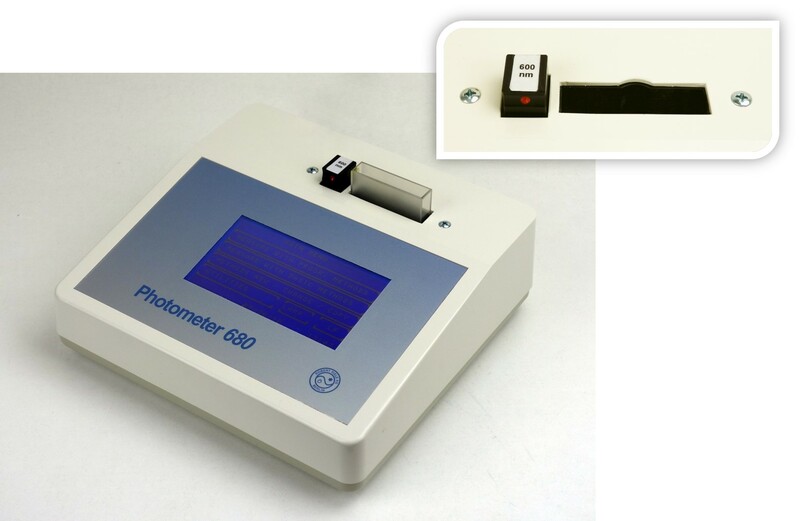 Due to a very low absorbance when measuring a small concentration of E. coli (Escherichia coli) bacteria we have increased the cuvette path length of our Photometer 680 to a customer request.